Microsoft Office Developer Tools is not installed. Double click on the download file to launch the Windows Platform Installer > Click install. Click on Direct Download Link. After the file download has been completed > Double-click on the file to install the office/SharePoint Tools > click install. After the installation Process has been completed > Open Visual Studio > New Project > Navigate > Expand the preferred language. Office/SharePoint Template should be now listed. 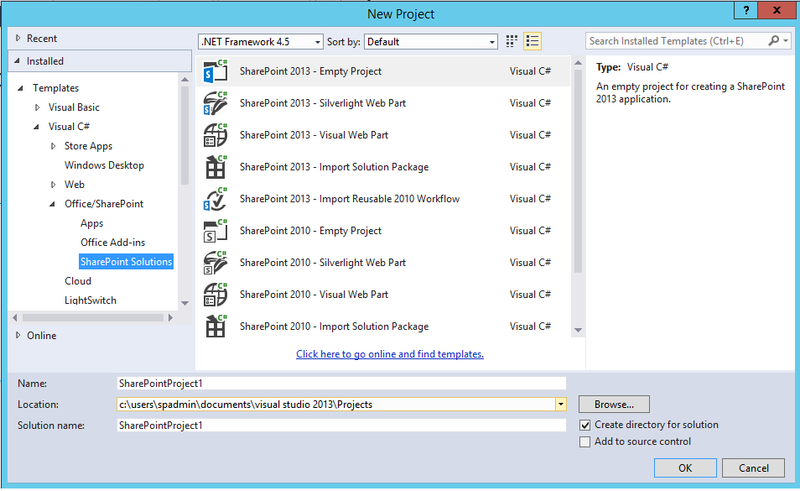 Office / SharePoint template missing in Visual Studio 2015. The latest Office Developer Tools for Visual Studio 2015.
you r always welcome Should you check my contacts info in contact page in menu.